This blog is nearly 4 years old! And I am readying to attend the Declare Conference for the 4th time – that place where I’ve gone to find rest and inspiration to continue on in this bloggy space. Where women gather to worship. Where friends find one another for the first time. Where the #digitalevangelist is equipped. To gear up for this year’s conference, attendees are linking our digital arms and answering a few questions…So here we go! 1. If we were meeting in person, how would you introduce yourself? 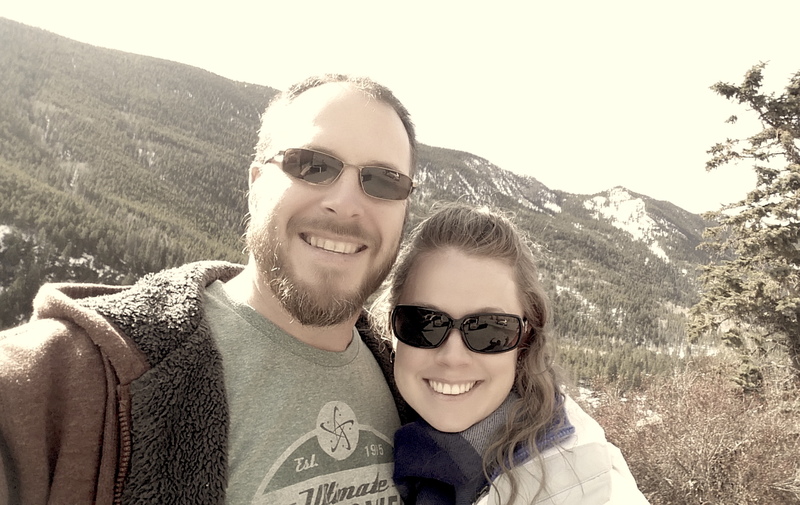 Wife to Steve, homeschooling mama to two (so far! ), writer, speaker, editor, writer’s coach, and native Texan. I’ve always been an old soul, an avid reader, a lover of music. Although I’m an introvert in need of recharging time on my own, I love people – meeting, encouraging, diving deep. 2. What is your favorite thing to write and why? I love writing nearly everything. But books are my favorite, by far! I enjoy the long-range project, the life-message, the time spent with God processing on paper. My first book – Refining Identity – a Bible study, a discipleship journey. My second, an ebook – The inTentional Mama – a super-short and practical read to uplift mamas everywhere. My third releases in ONE WEEK! 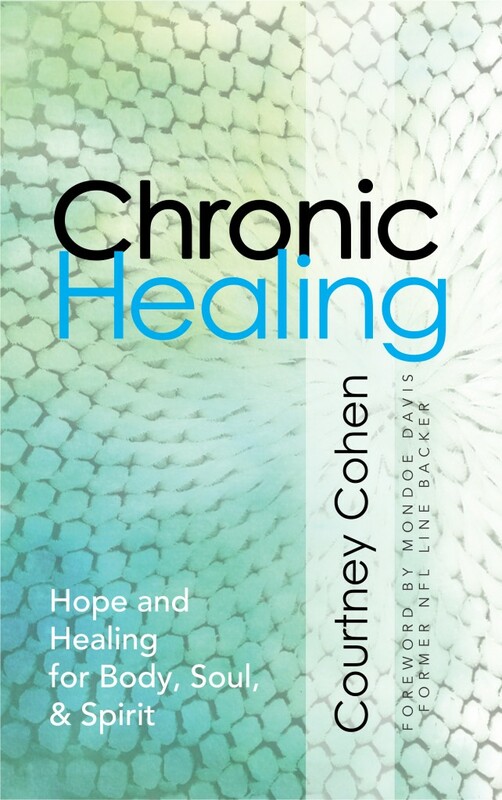 Chronic Healing follows my journey living with a chronic condition, walking alongside the Lord who is my Healer. 3. What is your favorite thing to read and why? Can I just say ALL the things? Articles and blogs, commentaries and Bible reference, Christian novels, Christian inspiration, classics of the church fathers and mothers that challenge me to go deeper. I wrote recently about the books I couldn’t stand to part with during our recent move. Give me words to read, to ponder, to apply, and I’m generally content to sit for hours [if anyone will let me…ha!]. 4. If you could choose to do anything for a day, what would it be? Have my pre-dawn writing time followed by listening to waves on a beach, toes in the sand. Dine slowly at delicious, local restaurants with people I love. Hold my hubby’s hand. Kiss my daughter’s freckled face. Tickle my son. Nap. And read. 5. 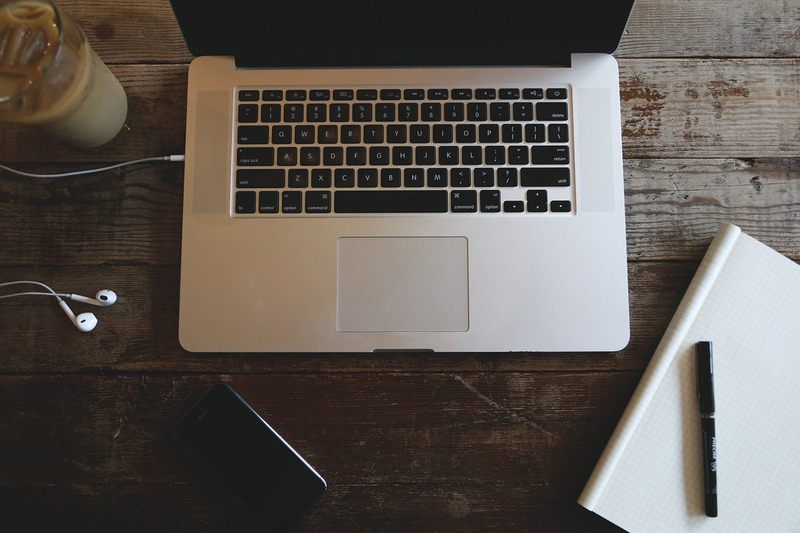 What’s one thing you love about your blog and one thing you’d like to improve? I love this space dedicated to finding God in the midst of everyday life. I love the freedom to express, to share, to challenge myself and others. I’d like to tweak a few things to make the site more aesthetically pleasing and current. Read on Kindle or paperback? Silly question…paperback! Pen and coffee go with my reading time. Drink coffee or tea? See above =) Coffee, for sure. But I don’t mind a cup of tea in the evenings either. Go to a musical or a movie? Unless the musical is Les Miserables, I’ll take the movie option. Vacation at the beach or at the mountains? Engaged on a mountain, married on the beach, I love them both! Beach ultimately wins – crashing waves, bare feet in sand, endlessness of the ocean. Have an exciting night out or a relaxing night in? Relaxing night in. Games, pjs, cuddles, deep conversation = happiness. Thanks so much for joining me on this link-up intro!